The Google I/O 2017 conference took place May 17–19. At this conference, a lot of updates and innovations were announced in a variety of technology areas. 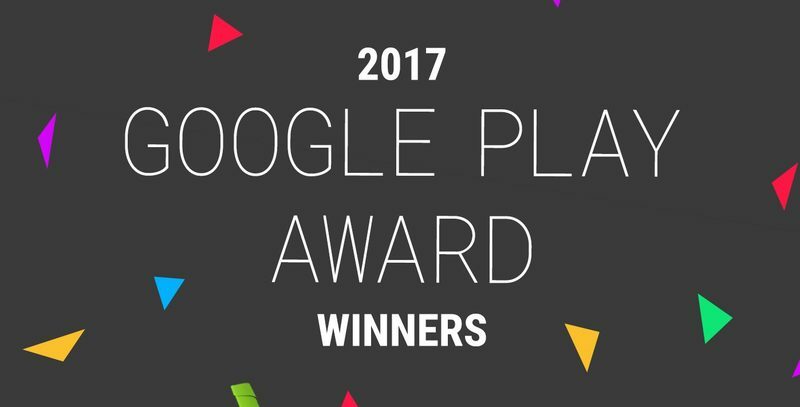 In addition to the announcement of the next version of Android, Google also mentioned the winners of the 2017 Google Play Awards. What are the Google Play Awards and how does Google choose the winners? The Google Play Awards were established last year to honor top Android apps and encourage developers to create innovative products. Before 2016, Google marked cool apps in a variety of “best-of” lists without categories. In 2016, these nominations turned into the Google Play Awards. The Google Play Awards are similar to Apple’s awards, but the nominating process is different. Apple divides nominees into apps for smartphone, tablet, and watch, and then categorizes them further by type. Google categorizes apps without dividing them by platform. In each category, two to five nominees are announced about a month before Google I/O. Last year, there were 10 categories for nominations. In 2017, there were 12 categories with 57 nominees. Last year, Google placed an emphasis on the use of its own services by developers of third-party apps, presenting Best Use of Material Design and Best Use of Google Play Game Services categories. This year, the company abandoned these in favor of categories aimed at specific technologies. We saw nominations for Best VR App, Best AR App, and Best TV Experience. Also, instead of one nomination for games, this year there were two of – Best Game and Best Multiplayer Game. Winners in each category are selected by a panel of experts. To be considered, an application must have been released or received a major update in the last 12 months. After being nominated, an expert group from Google reviews if each app meets a number of criteria including innovation, quality, high star rating, technical performance, and other requirements specific for each category. All the nominees and winners are featured in a special collection on Google Play. Mushroom 11, a puzzle platformer game by Untame. 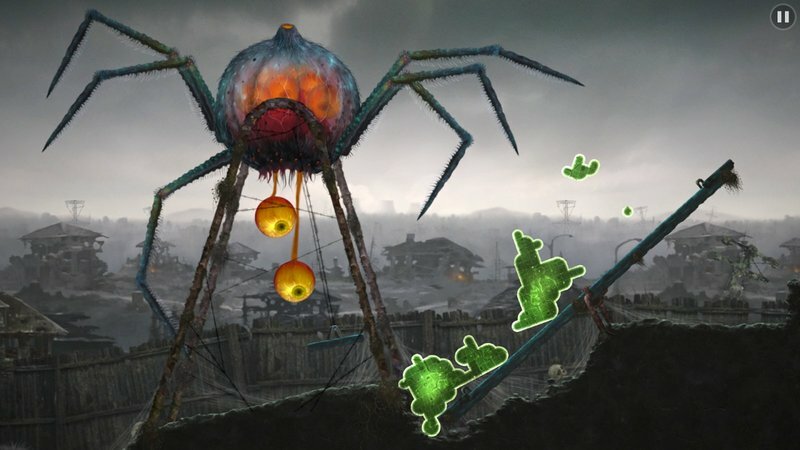 In Mushroom 11, players are in a post-apocalyptic world where they need to be saved and help other forms of life survive in the new conditions of the world’s ruins. The symbiosis of intuitive controls, engaging challenges, beautiful visualizations, and high-quality electronic music worked, and the game won the award. Hooked – Chat Stories by Telepathic. In this application, a user can access stories as text messages. The basic idea is that our brains are overloaded with tons of information in different formats. Messaging has become the most familiar and convenient format of reading. The creators of Hooked decided to encourage people to read stories that are written in the form of text messages. 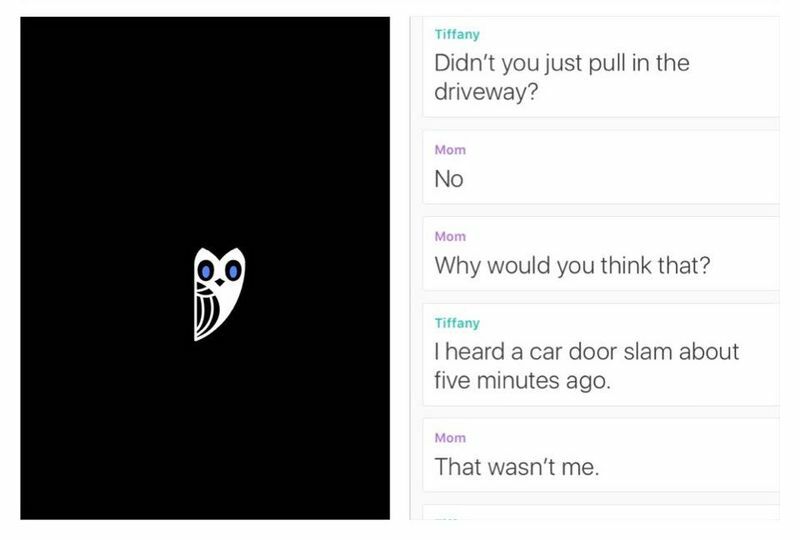 Google praised Hooked for their innovative approach to storytelling. Runtastic Running & Fitness by Runtastic. This app was created to be your fitness assistant. The Google team noted Runtastic’s high-quality activity tracking, built-in music player, voice coaching, running leaderboard, and integration with Google Fit. Red Bull TV by Red Bull. With Red Bull TV, users have access to streams of various sports events, music festivals, films, and documentaries. 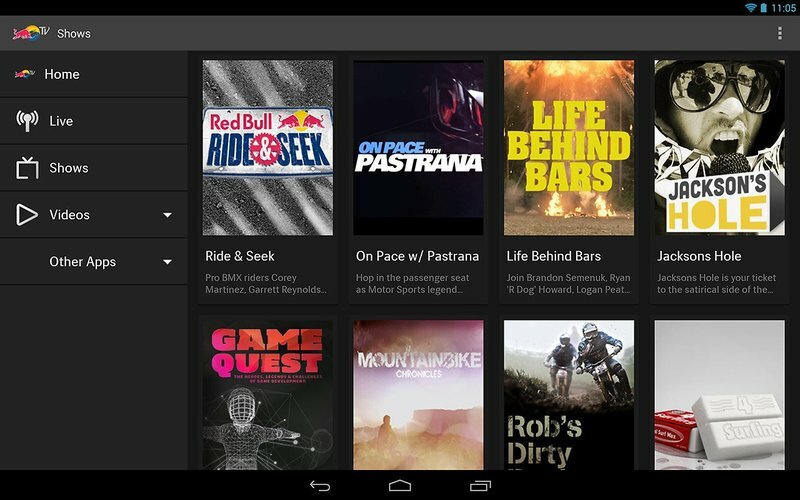 Google emphasized that the creators of this app stuck very close to Android’s style guidelines and effectively used the built-in search capabilities of Android TV. Virtual Virtual Reality by Tender Claws. 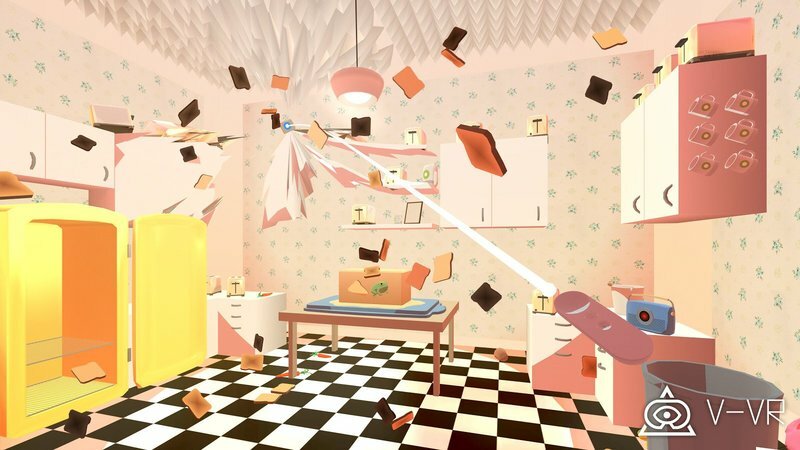 In this game, users can play more than 50 different VR levels, which is more than two hours of VR experience. The game allows users to jump between worlds and explore them by completing challenging missions. WOORLD by Funomena. 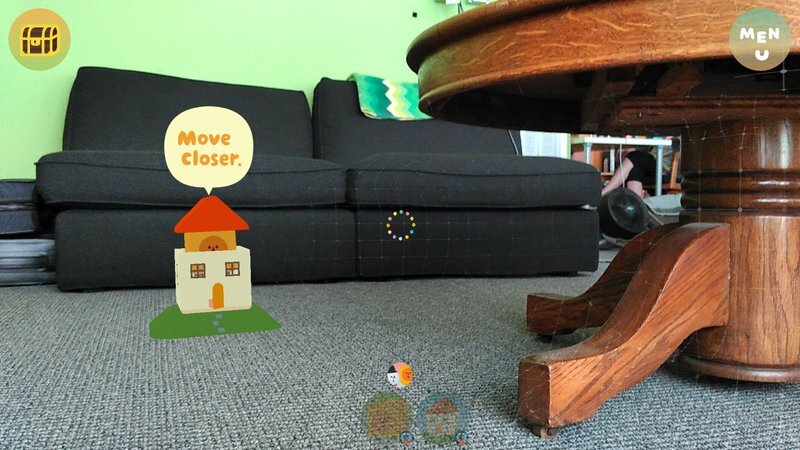 WOORLD is an AR app for Tango devices that lets you place different playful characters or toys into your everyday spaces. Google experts say that WOORLD shows the best use of Tango technology – Google’s AR platform. Tango allows devices to detect their position using computer vision without using external signals like GPS. Animal Jam – Play Wild! by WildWorks. 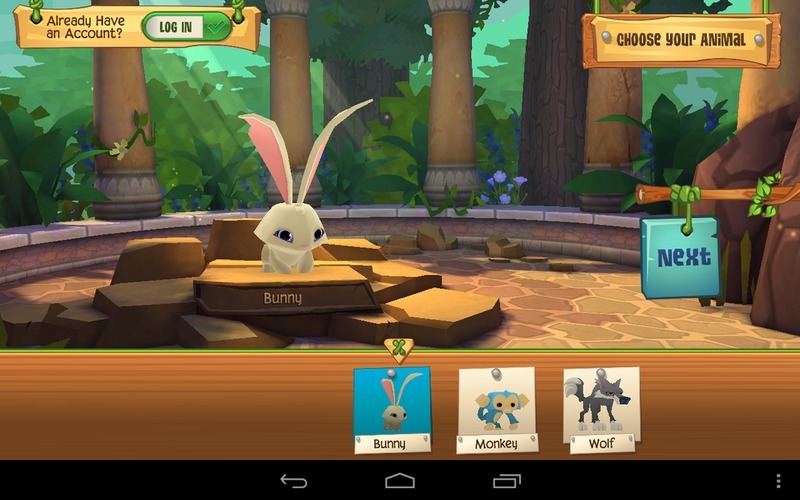 In this game, kids can create their own animal characters and design homes for them. Kids can communicate with each other, watch the progress of their friends and learn information about real animals. The app encourages children to be curious and care about nature. 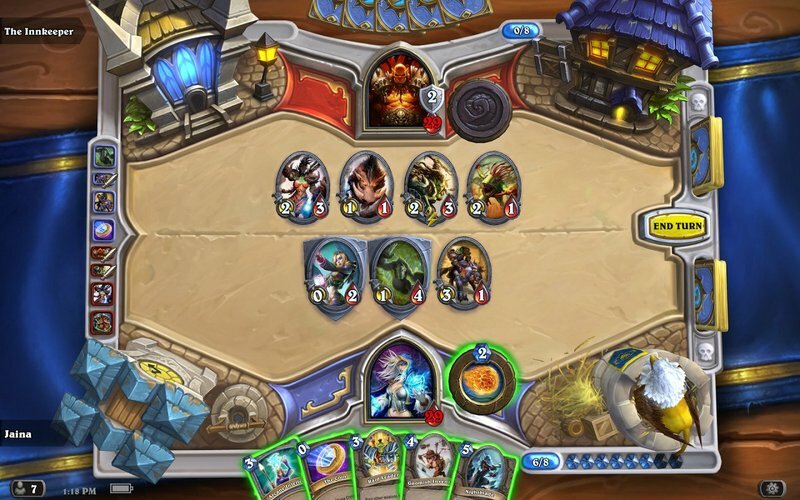 Hearthstone by Blizzard Entertainment. Hearthstone is a trading card game that’s been around for years, but has received constant updates and shows no decrease in popularity. 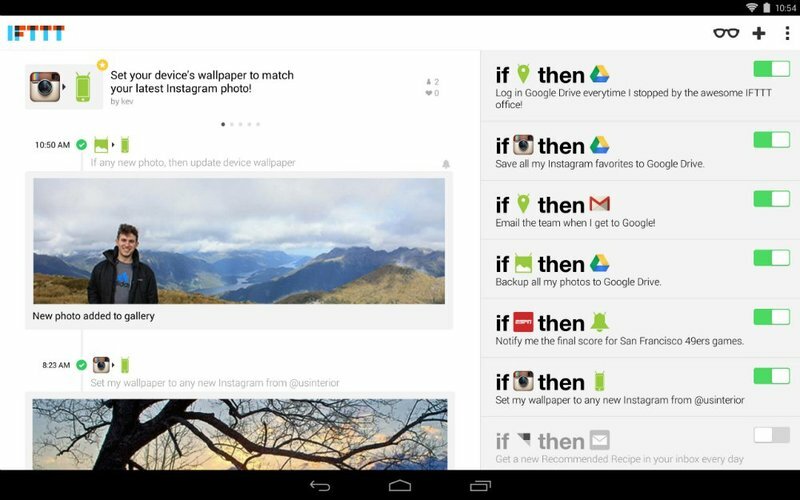 IFTTT by IFTTT. This go-to service automates your online services and smarthome devices. IFTTT works with over 400 apps. You can control any of them with your voice using one of your assistants – Google Home or Amazon Alexa. Share TheMeal – Help Children by the United Nations. 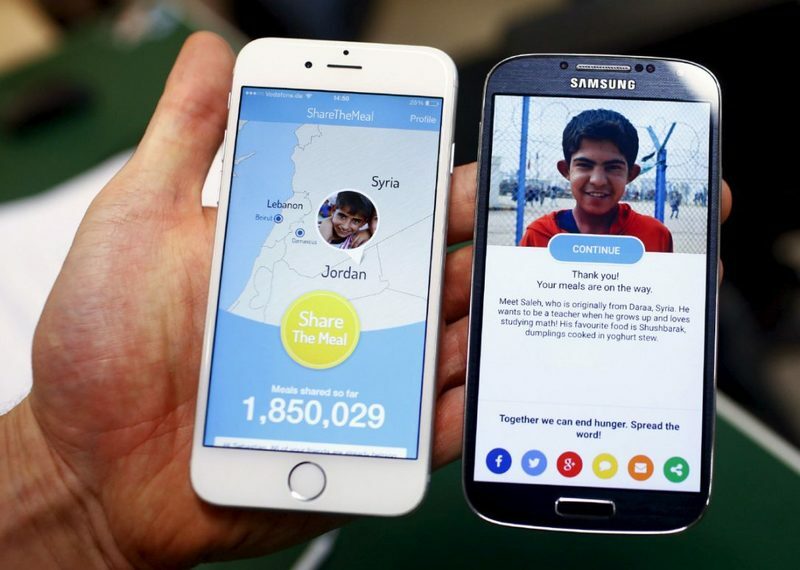 With this application, a user can donate money to feed hungry children in war zones and in areas with food shortages. Donations start at 50 cents, so anyone can participate. 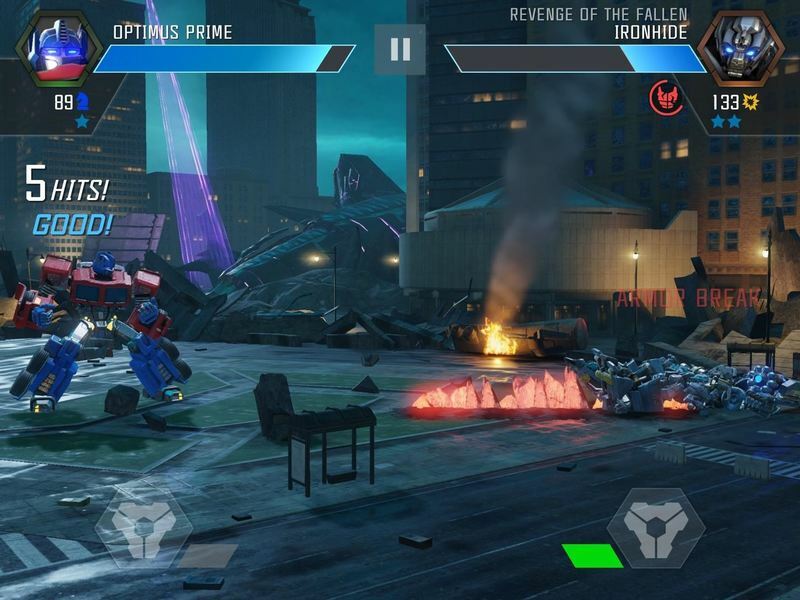 TRANSFORMERS: Forget to Fight by Kabam. This is an action RPG game with different kinds of challenges including battles, conquests. There is the ability to play with your friends and team up against enemies. Memrise: Learn a new language by Memrise. With this application, a user can learn up to 14 languages with videos of around 30,000 native speakers plus games, challenges, and chatbots. There are more than two million words and phrases in Memrise. 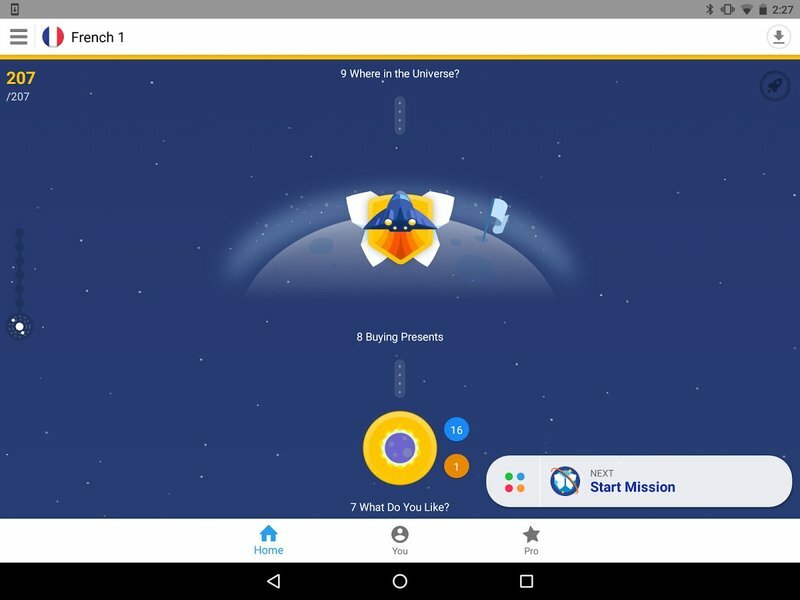 Google was impressed by the creativity of Memrise’s developers. The app’s users learn languages by traveling to different worlds and conquering territories. To gain achievements, players have to demonstrate their knowledge of foreign languages. Gamification in education is used by many apps, but in Memrise it’s involved at the deepest level. The annual Google Play Awards are a great opportunity to find out which are the top mobile app and game developers and to see what criteria are the most important for apps according to Google and the global developer community.